When it comes to real fires in stoves, fireplaces and cookers, poor maintenance can be a costly and deadly mistake. Product performance often drops off and it can lead to your appliance not working all together. While this might begin as a minor issue, it can become a chimney fire or burst pipes in a central heating system or something much more devastating. A regular fireplace & stove maintenance schedule, using the correct tools, will benefit your appliance as much as it will benefit you. Maintenance is one of those things that we all know we should do but very few of us actually do. However when it comes to real fires in stoves, fireplaces and cookers this can be a costly and deadly mistake. 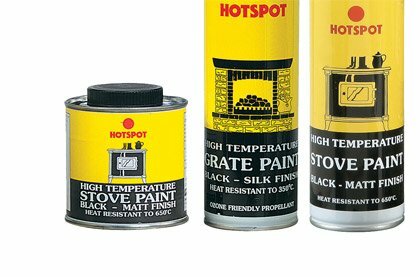 Fireplace Products offer a range of products to ensure you can maintain your fireplace & stove to the highest standards. 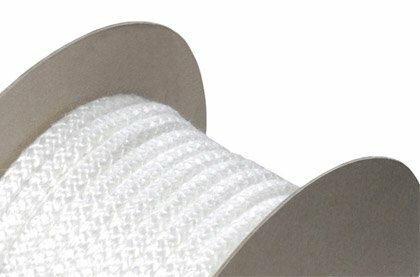 - Stove rope used to create air tight seals between two materials, such as the heat resistant glass and the door of your wood burning stove, as well as the door and the body of the stove. There are of various diameters and have many styles of rope available and most manufacturers offer their own replacement ropes. You will need heat resistant glue to seal in your replacement rope. 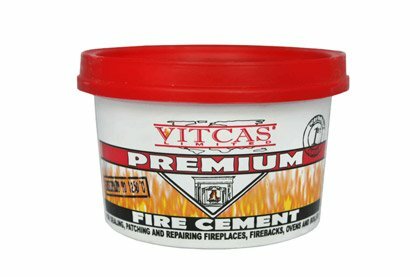 - Fire and flue cement is able to withstand extreme temperatures, and as such are used to seal joints in your chimney, for use with wood burning, multifuel and gas stoves, fires and cookers. After installing your appliance, fire cement will be used to connect the stove into the flue safely, as this is the hottest part of the chimney. 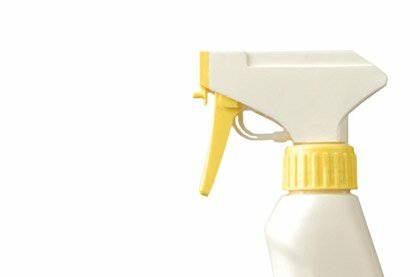 - We have a selection of gels, sprays and wipes available to help remove stains, soot and marks from your glass. Since the introduction of quality kiln dried wood, dirty black glass is less of a problem but still requires cleaning every so often. 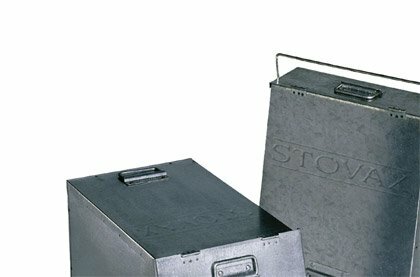 We also have a selection of fireplace cleaners for stone fireplaces, surrounds and hearths and wipes and cloths for steel and cast-iron.